Do you need to design an engine for a specific application? 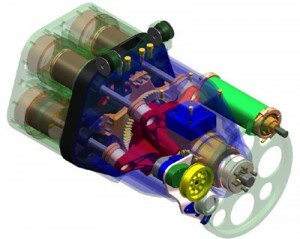 Do you require the experience and tools to analyse complex motions, stresses or thermal effects on your engine design? Let the expert mechanical engineers at Motovated use efficient design processes, tools and expert engineering knowledge to engineer your vision! 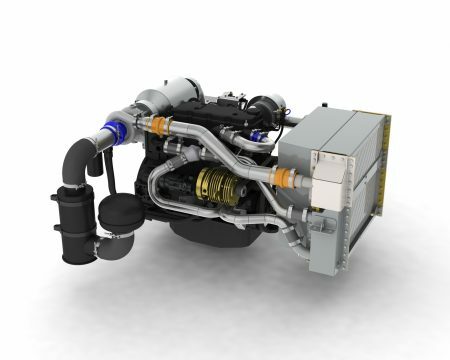 Engines can be extremely complex machines, however, Motovated has the tools and the know how to give you the solution you are after. 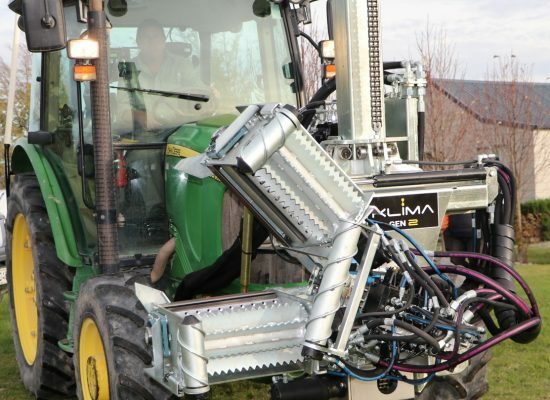 - Vibration Analysis - Smooth running engines are more reliable, efficient and enjoyable to use! 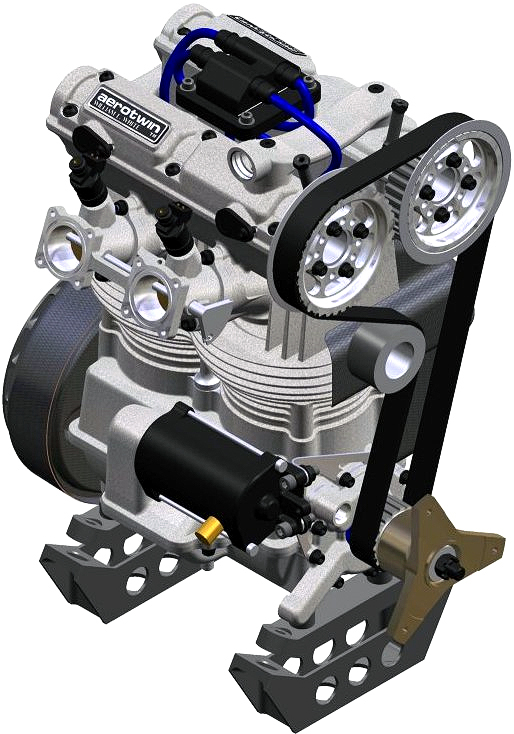 Motovated's engineers have the software, literature and know how to make your engine to run smoothly. - Experience - The complexities of an engine can only be realised through time and experience designing or working on them. Motovated's engineers have practical experience that allows them to design for aspects that pure analysts may not even consider. 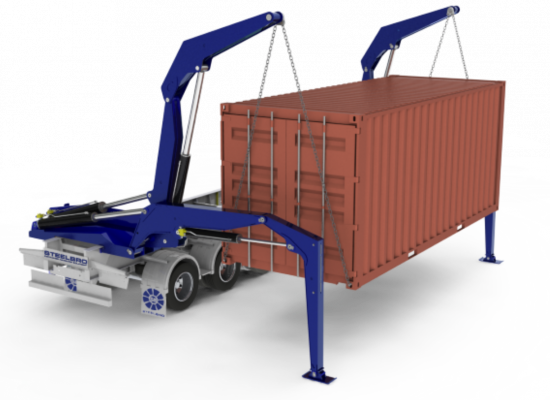 For a large, complex projects such as engine development, 3D modelling and function analysis really comes into its own. Tight running clearances, accurate masses of parts, inertia calculations, stress analysis, casting, machining and assembly drawings can all be provided. 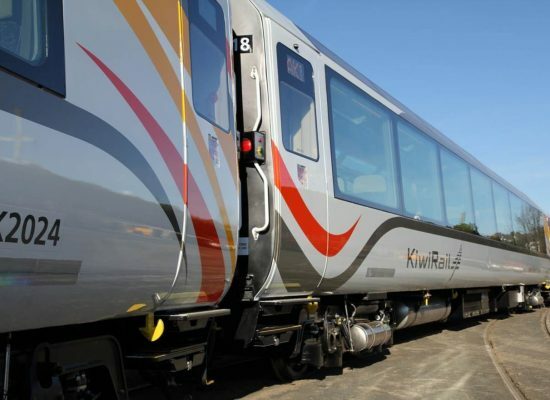 Congratulations KiwiRail for taking the risk, and involving New Zealand firms in creating a world class rail experience! Motovated was part of the AK Carriage journey, and fondly remembers designing, analysing and developing production drawing and processes for the P11 Bogies which carries the TranzAlpine and Coastal Pacific carriages on their amazing journeys.